Park West Gallery is proud to serve a military family through the popular home renovation show Military Makeover®. The producers of the award-winning show Designing Spaces® created the mini-series to thank military members for their service. This Friday, Park West Gallery will make an appearance on Designing Spaces airing on Lifetime TV® to put the finishing touches on the home of a military family. 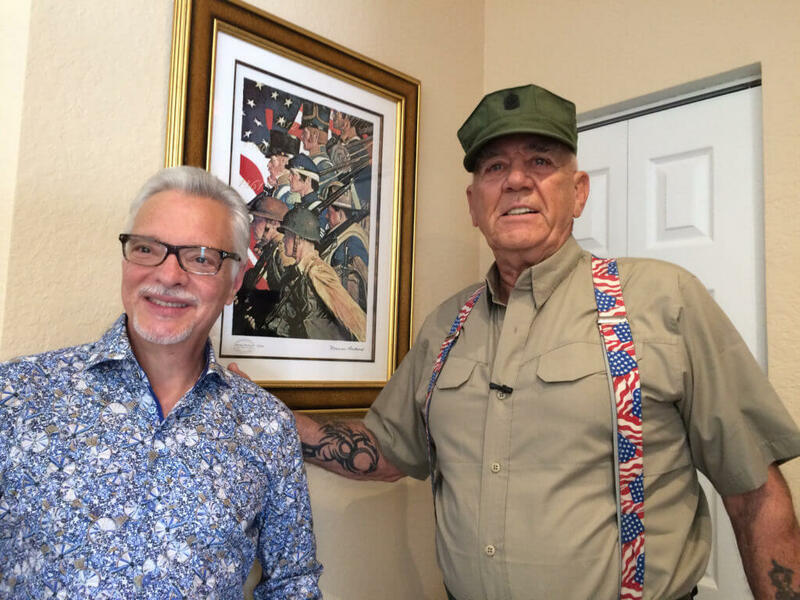 Hosted by “The Gunny,” R. Lee Emery, this season of Military Makeover follows the Phinizy family through their home transformation. From new floors to redone bathrooms, Military Makeover completely overhauled the Phinizy’s home with the help of contributing Partners, volunteers and participating contractors. Veteran Billy Phinizy served as an Army combat medic in Afghanistan. At 40 years old, Phinizy reenlisted to continue caring for people wounded on the battlefield. During his duty, Phinizy was injured several times by IEDs and still suffers from a traumatic brain injury. After both saving and losing friends, Phinizy continues to wrestle with the horrors he experienced. “PTSD really tried to control me,” Phinizy said after sharing a story of losing several fellow soldiers in an IED attack. 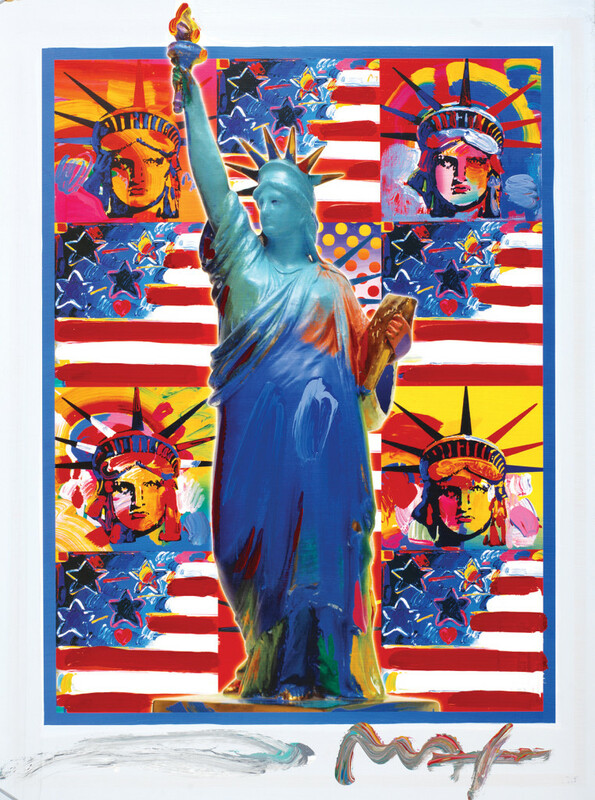 To make the Phinizy family’s newly-renovated house feel like home, Park West Gallery presented patriotic artwork from Peter Max, Norman Rockwell, Romero Britto and Tim Yanke. 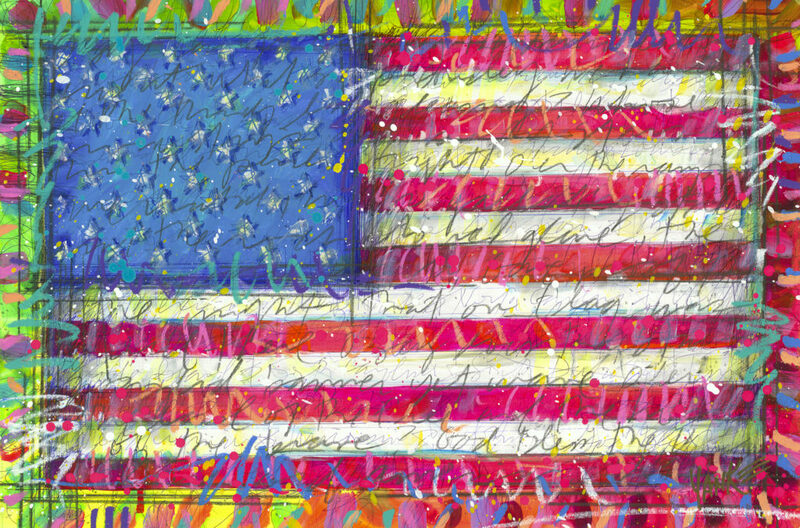 Among the works of art are two one-of-a kind paintings from Max’s 9/11 series and an original “Yanke Doodle” created by Yanke specifically for the Phinizy family. 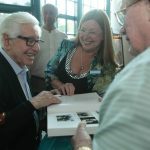 To see the full display of artwork donated by Park West Gallery, watch Military Makeover on Friday at 7:30 a.m. EST/PST.